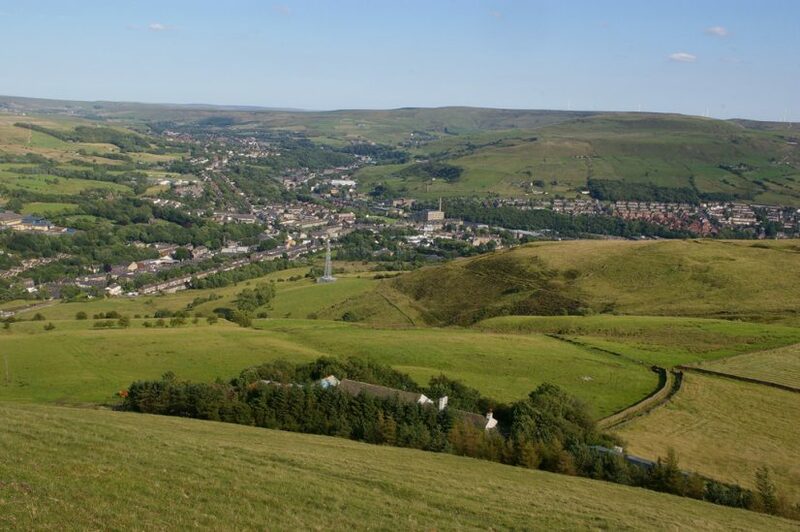 In the heart of the countryside, our welcoming communities, desirable quality of living, and close links to big cities make choosing Rossendale as your base an easy decision for any business venture. 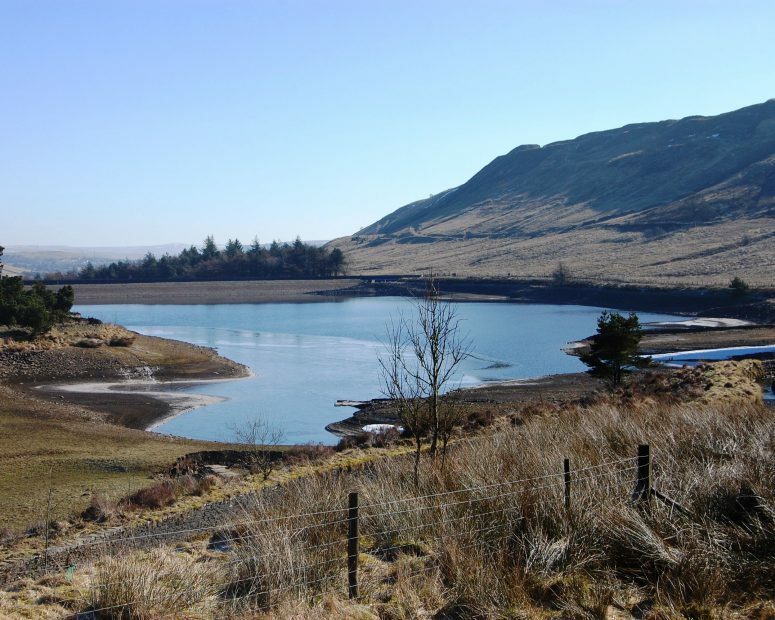 Rossendale is certainly an impressive location with its bridleways, rivers, reservoirs and stunning hilltops – just on the fringe of Manchester and the South Pennines. 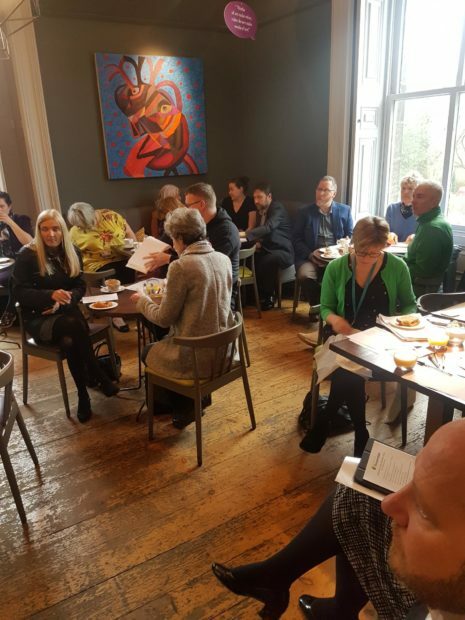 Its rich heritage is evident in the design of its buildings and quintessential mill town centres, which are beautifully preserved and often revered by architectural experts. 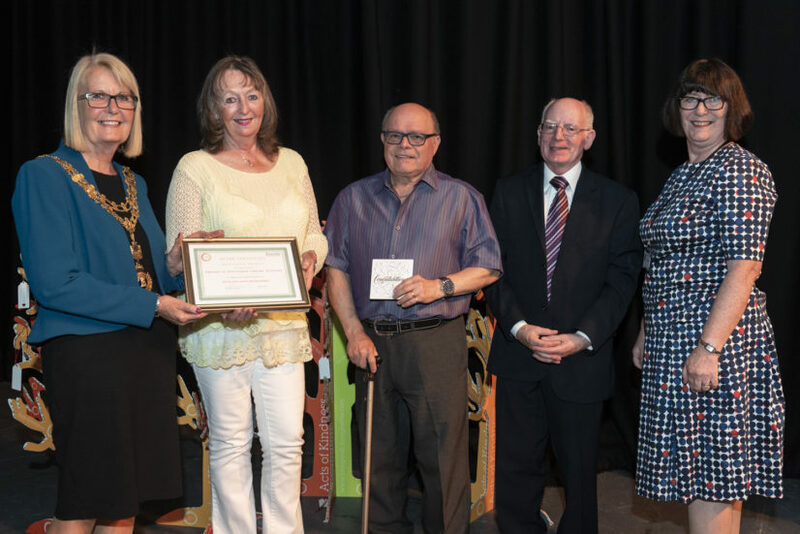 Rossendale cherishes its history and culture. 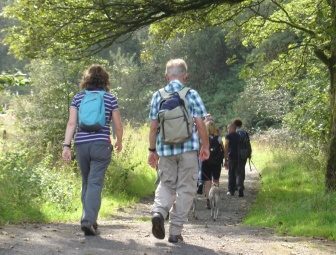 There are traditional community groups, museums and symbols giving a nod to its past throughout the Valley, famous for shoe making, textiles and quarrying. 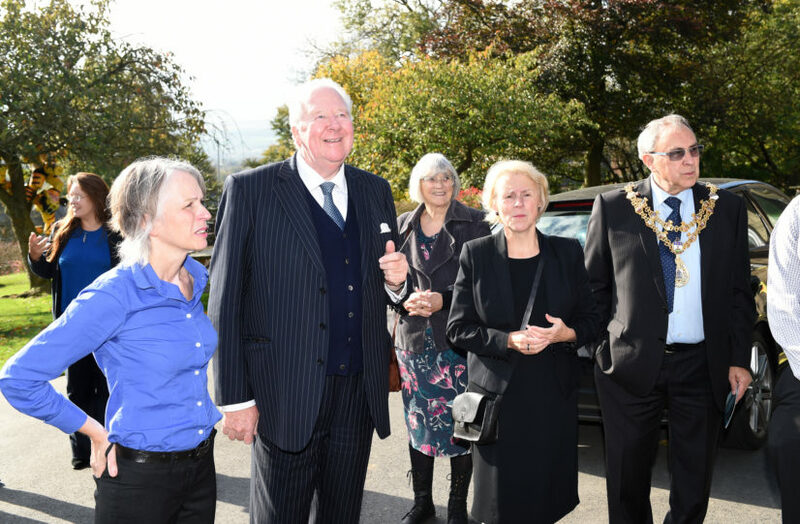 Whilst the past remains at the heart of Rossendale, it is continually evolving, keeping current and ahead of times. 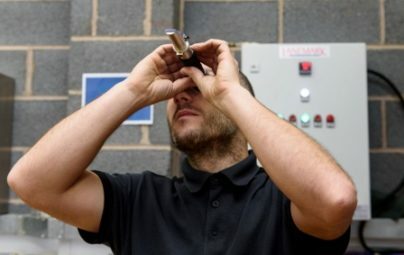 New developments have complimented and enhanced the existing industries, historic mill towns and environment and there are plans for further expansion in the pipeline. This pastiche of old and new provides the perfect rural setting with the best of city living at truly affordable prices. 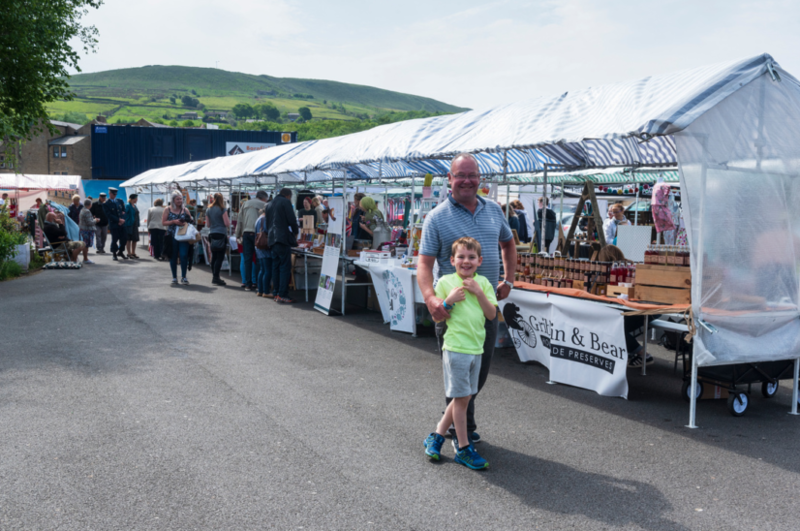 From Whitworth to Rising Bridge, Crawshawbooth to Edenfield, Rossendale has a reputation for attracting a portfolio of world class companies like JJO, Orthoplastics and Holland’s Pies, as well as boutique brands such as Deni-Deni and Sunday Best. 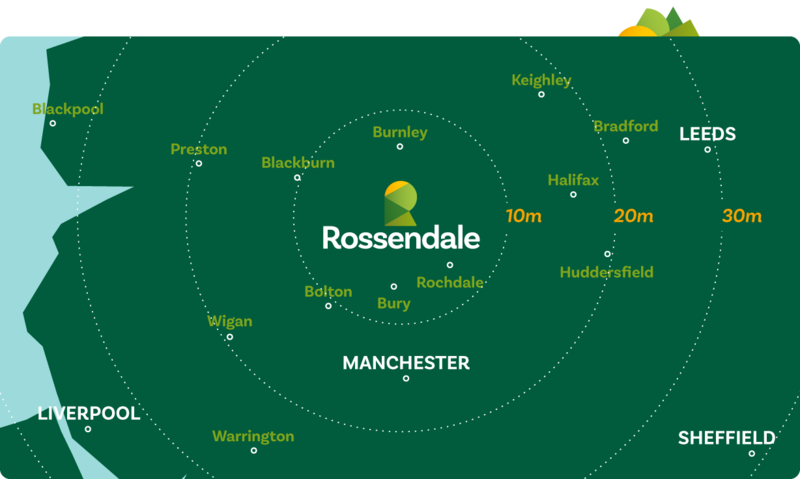 Competitively- priced employment sites and retail units bursting with charm, easy access to a range of council support, developed to help you get off the ground or contribute to your growth, excellent relationships to the wider Lancashire and North West business landscape and of course the location, Rossendale will help your business flourish. 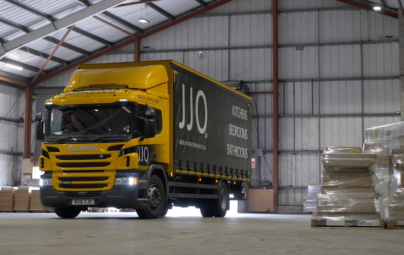 JJO-one of the largest manufacturers of kitchen, bedroom and bathroom furniture. 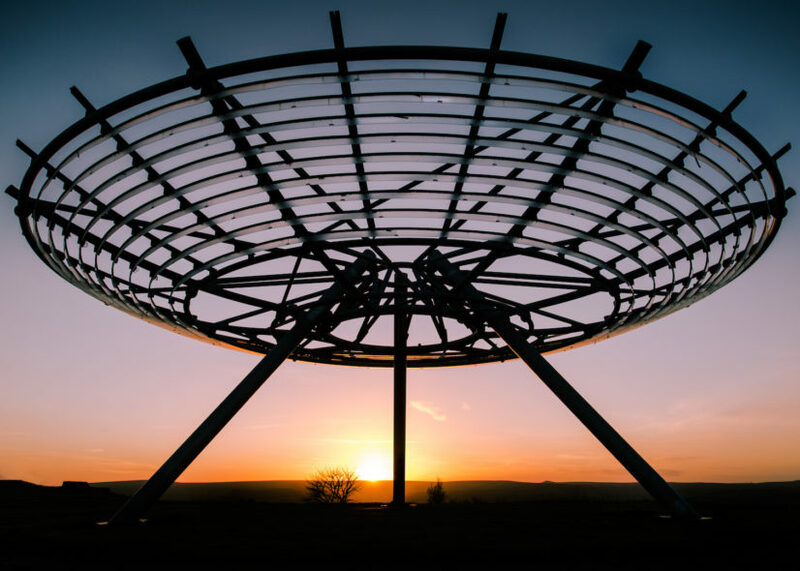 The Halo is part of the Lancashire sculpture trail. 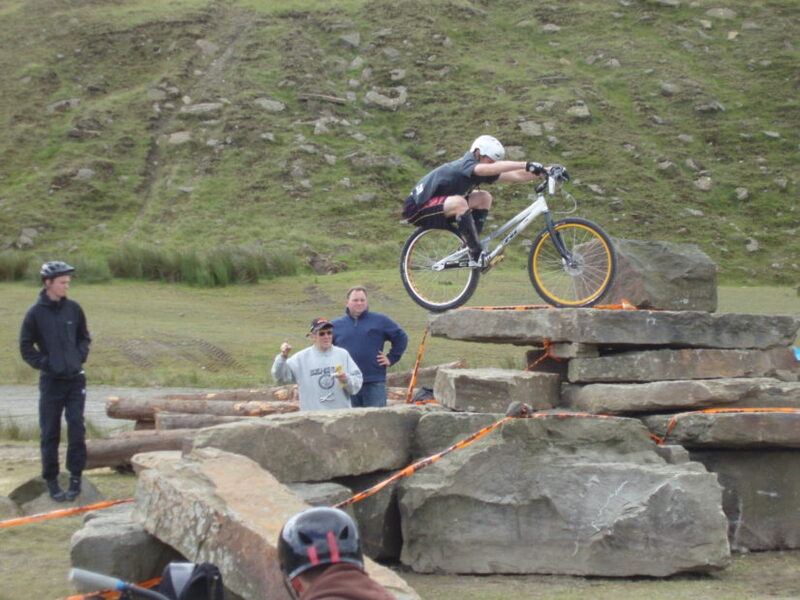 It is on a hill overlooking Haslingden in Lancashire. 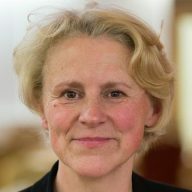 This shot was recorded at sunset. 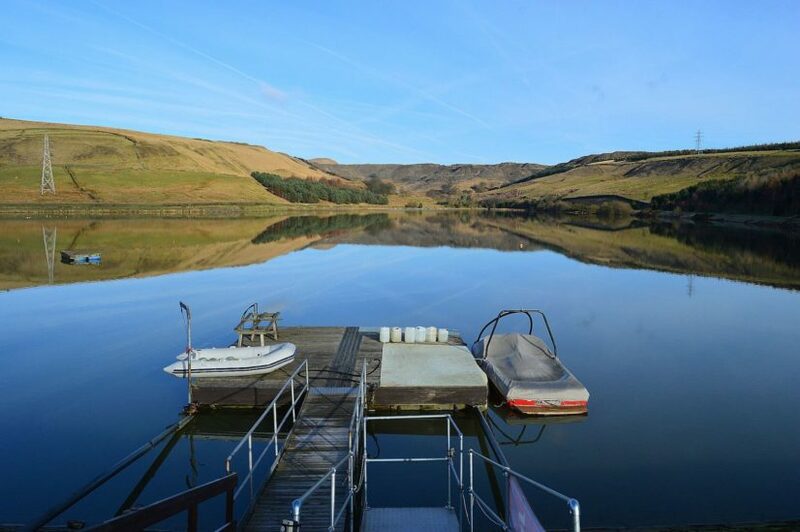 Cowm Reservoir the home for waterski activities. 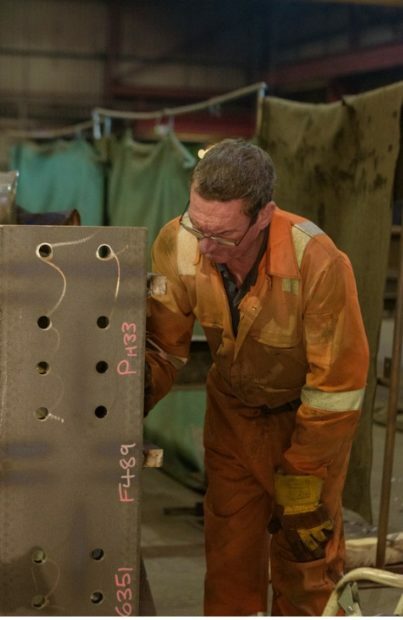 Killelea Steel- a steel structural company, established in 1970. 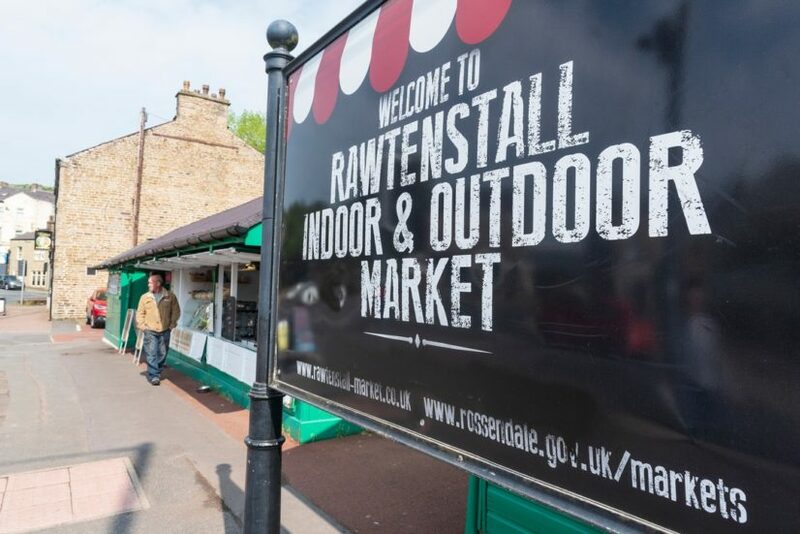 Rawtenstall indoor and outdoor market, a place full of character and enjoyment. 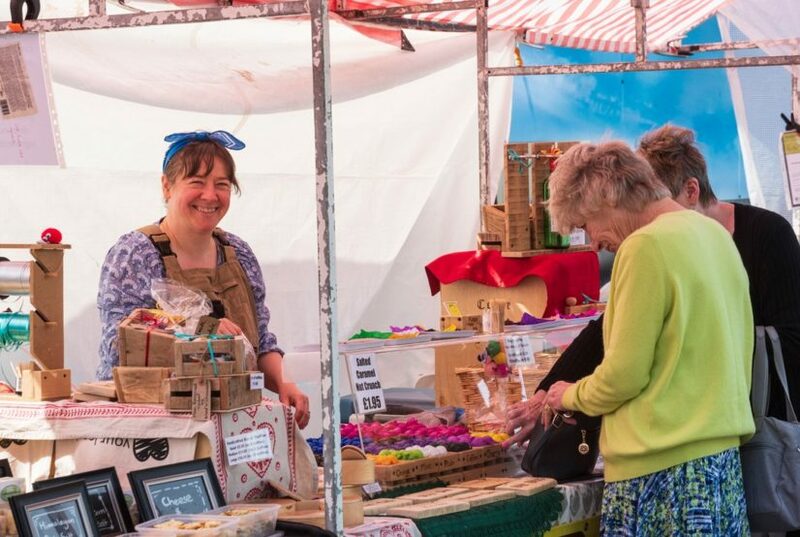 The quirky Clog Market on Rawtenstall town square. 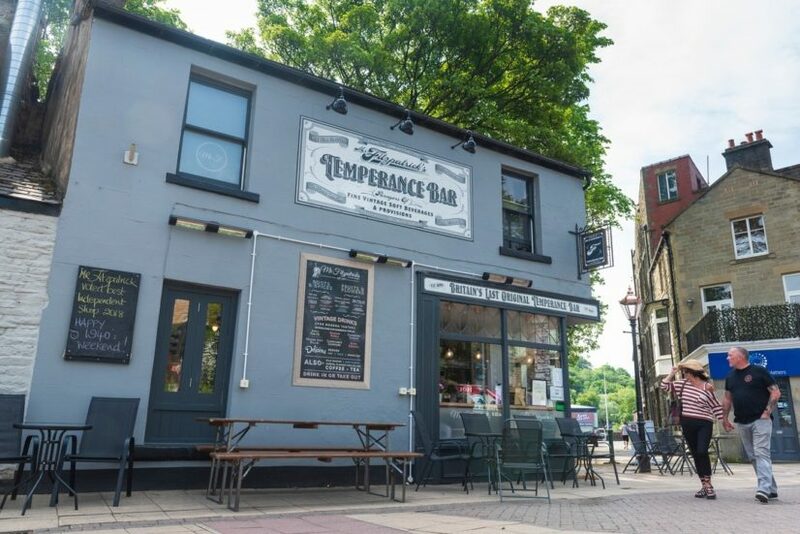 Fitzpatricks Temperance Bar-the UK's last original remaining temperance bar. 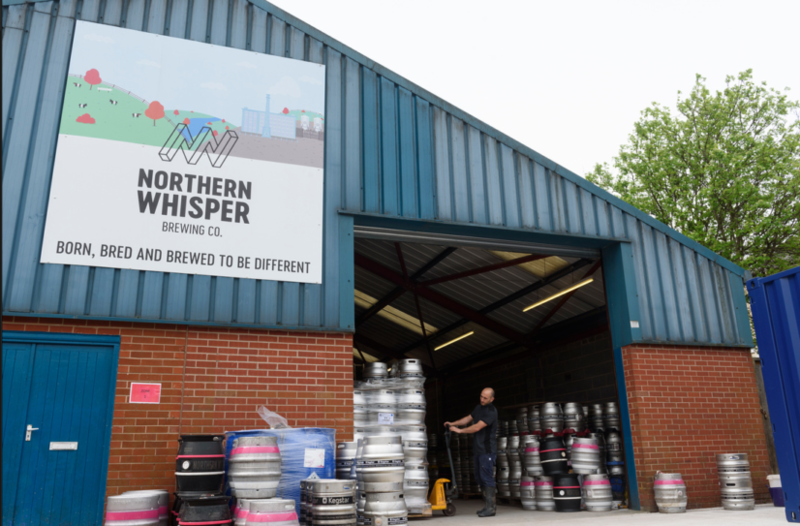 Northern Whisper- one of Rossendale's successful micro breweries. 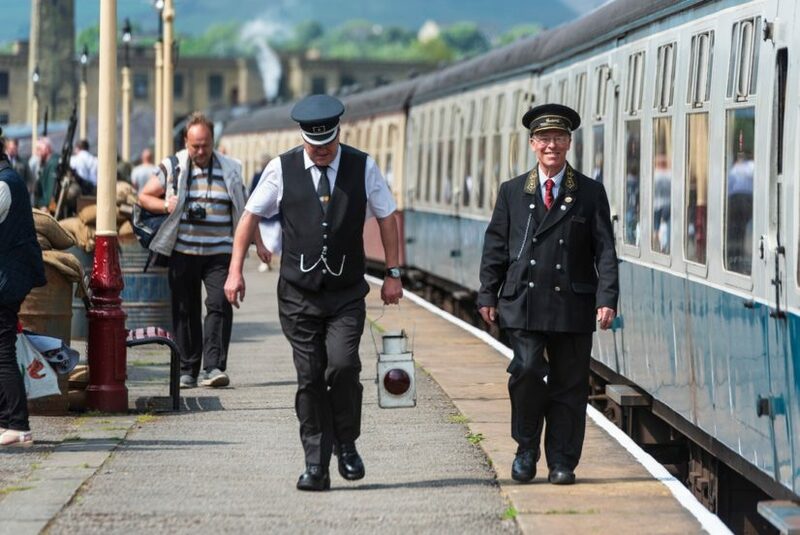 Full steam ahead on the East Lancashire Railway. 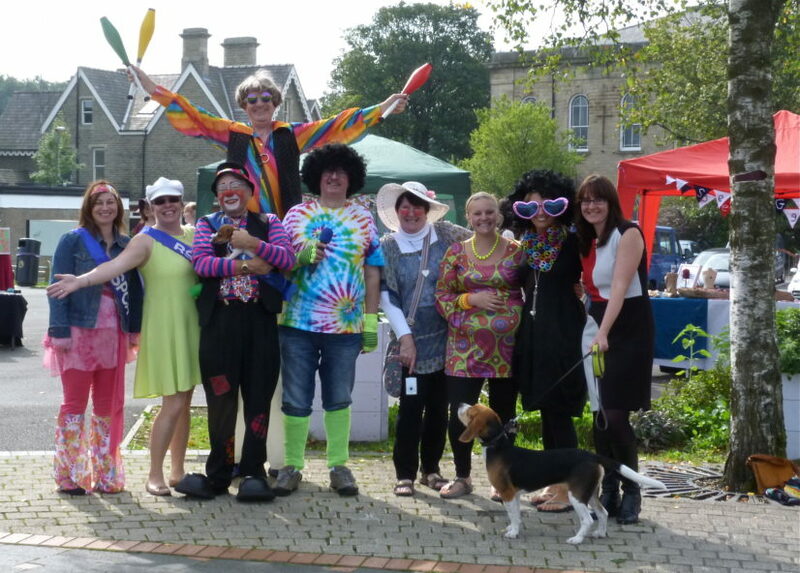 Good vibes at the Clog Market. 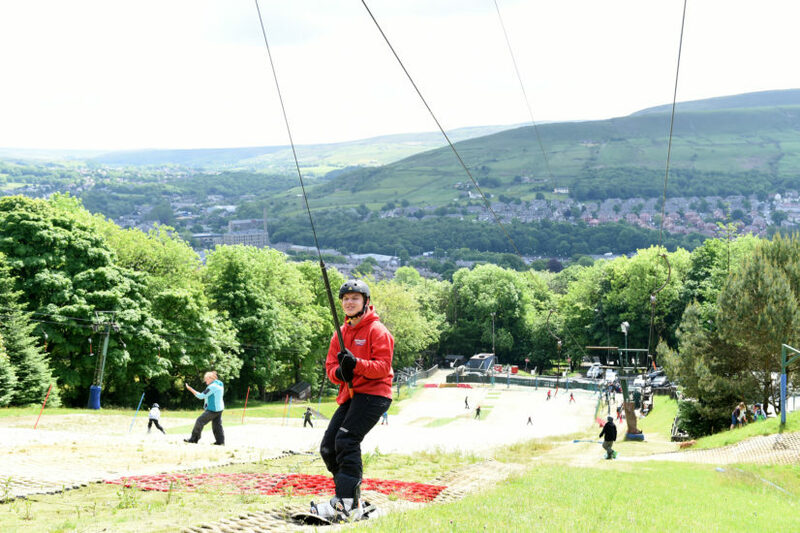 Rossendale Ski Slope, the place to be for a fun filled day. 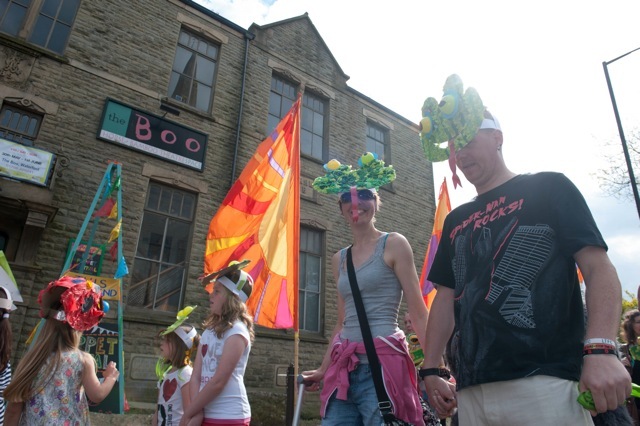 The Boo- a family-friendly arts venue for Rossendale. 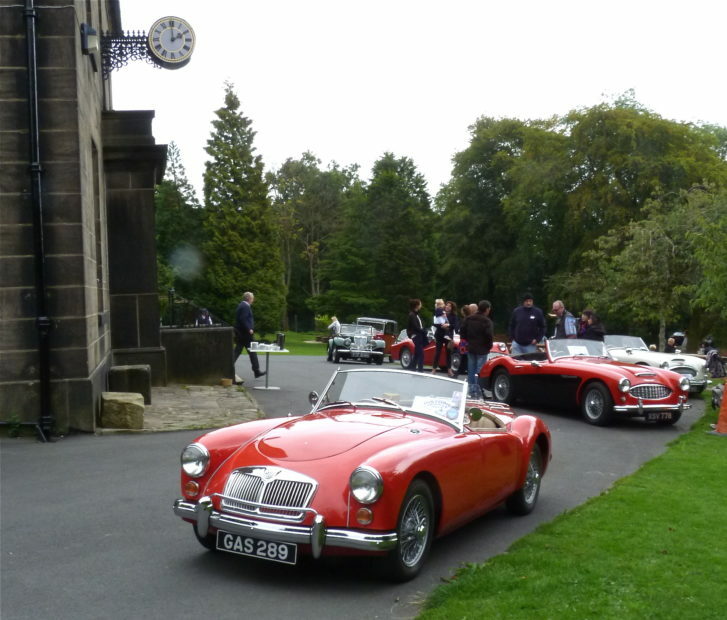 Vintage cars outside the Whitaker. 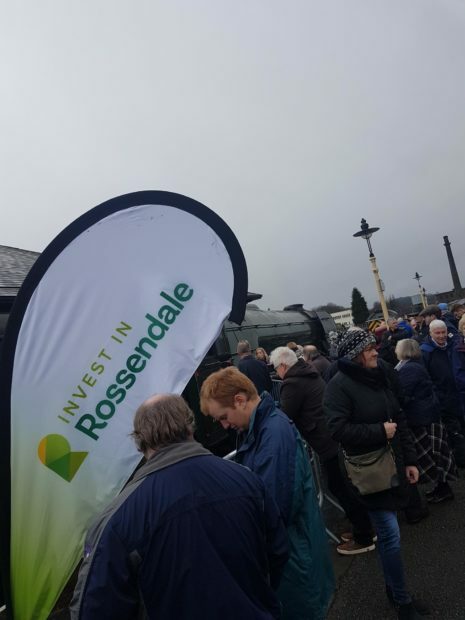 Invest in Rossendale at the Flying Scotsman. 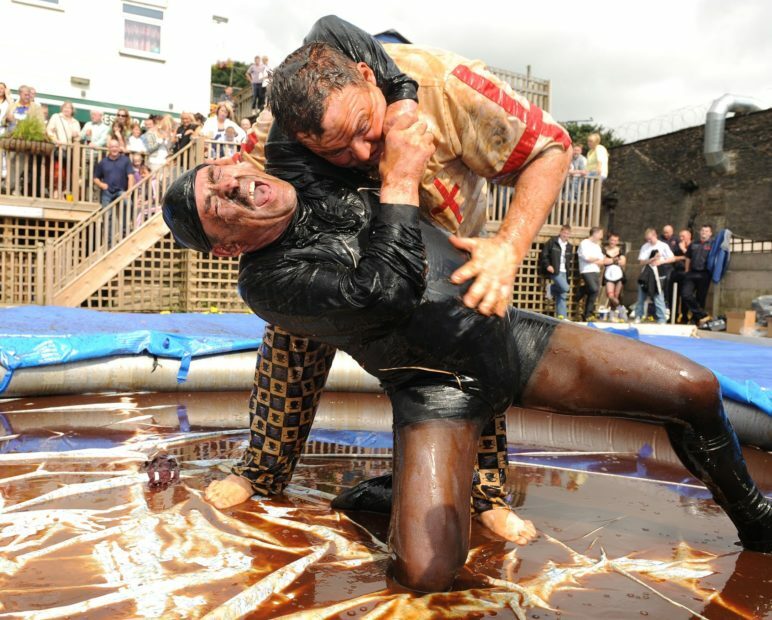 Gravy Wrestling-one of the worlds coolest culinary competitions hosted at The Rose & Bowl. 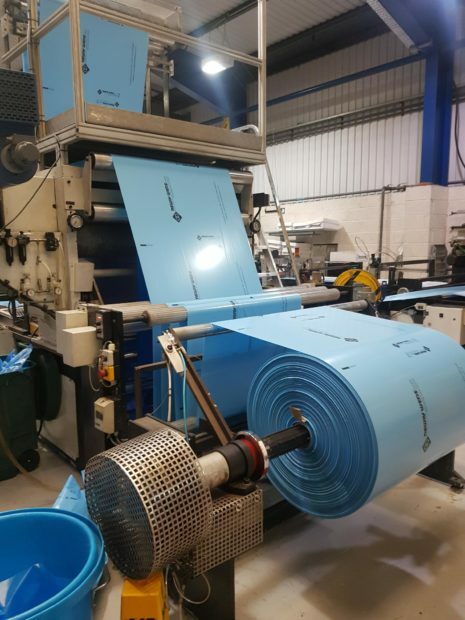 Flexipol-One of the Uk's leading packaging manufacturers based in Haslingden. 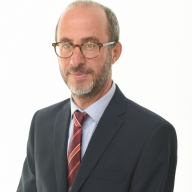 Leisure and Tourism forum hosted at The Whitaker. 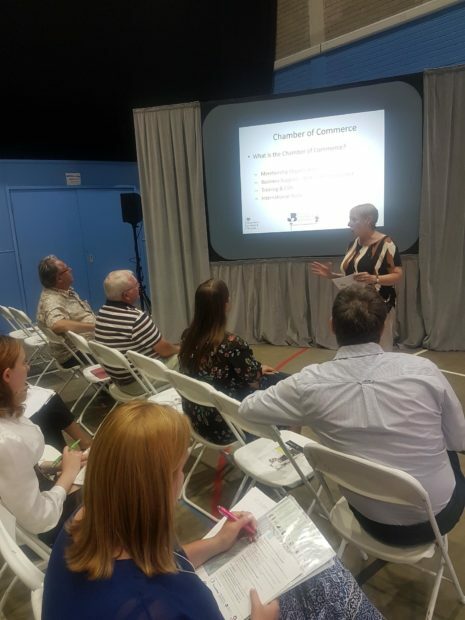 One of the brilliant workshops at our Employability and Skills Fair, delivered by the Chamber of Commerce.